We always have a good selection of landscaping products including different types of outdoor flooring. 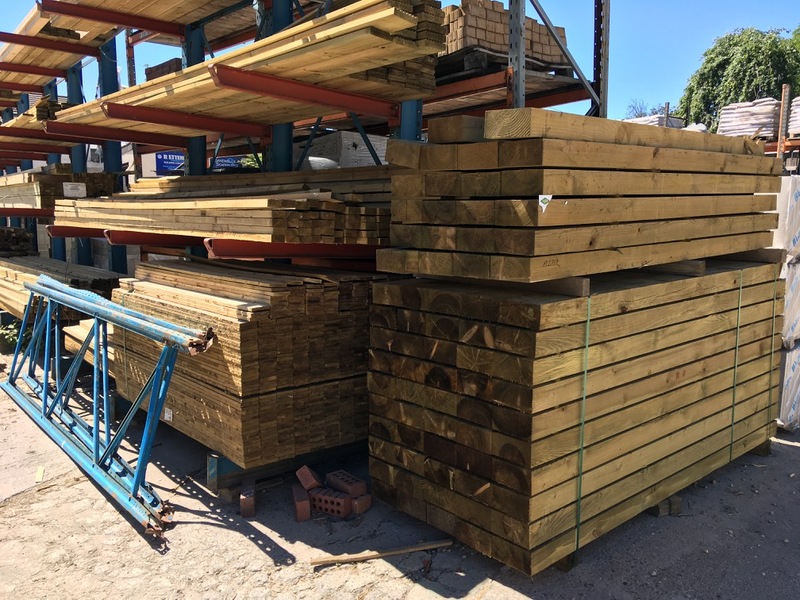 We supply timber decking, artificial grass, fence posts, fencing panels, rails, joists, Indian stone, DECKZ UPVC deck board. We can also supply various types of porcelain tiles. Come and visit our yard and view our landscaping section or take a look at one of our DECKZ brochures.